Secure your Summer/Fall classes. Priority registration begins May 13. 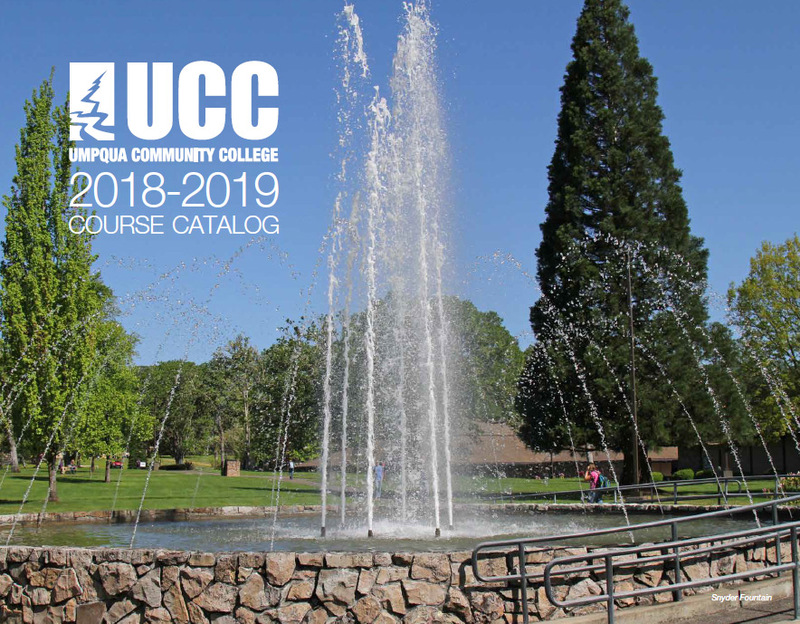 The links below will allow you to download the current course catalog. You will need the Adobe Reader to view these files. For other archived college catalogs from previous academic years, click here.